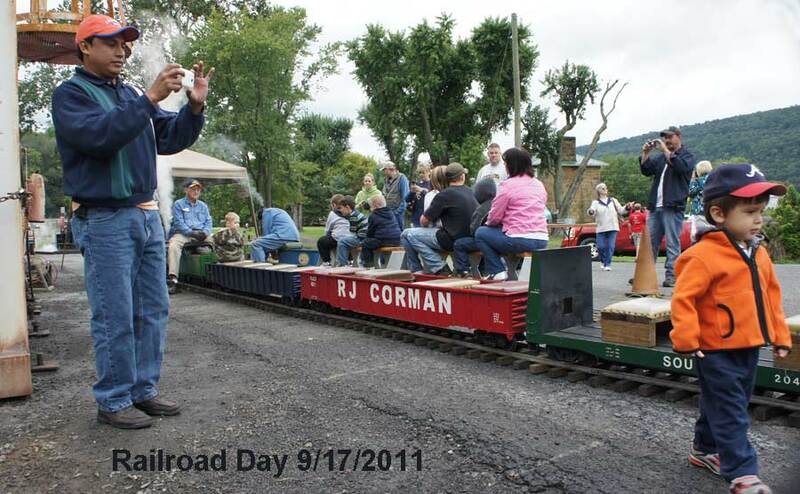 In 2011 the Potomac Eagle treated Romney to a special day celebrating the railroad. 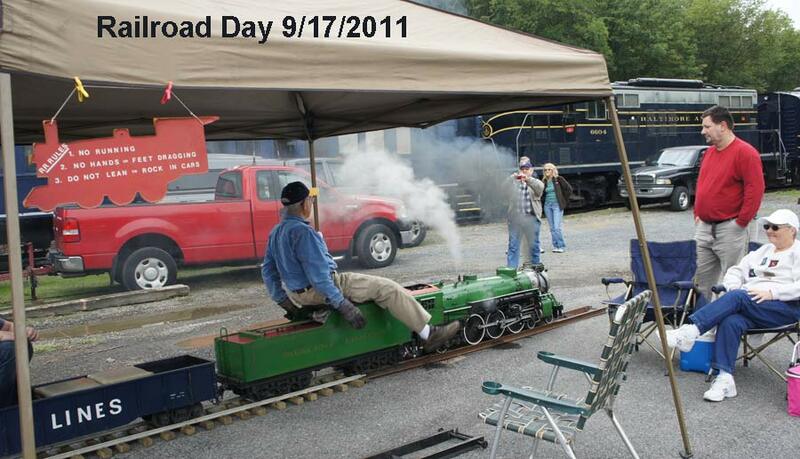 It was called "Romney Railroad Day." We present some photos and short video clips from the event. For 3 short videos on Romney Railroad Day 2011 Click below.